With so much excitement taking place today, it’s time for some more hotness. 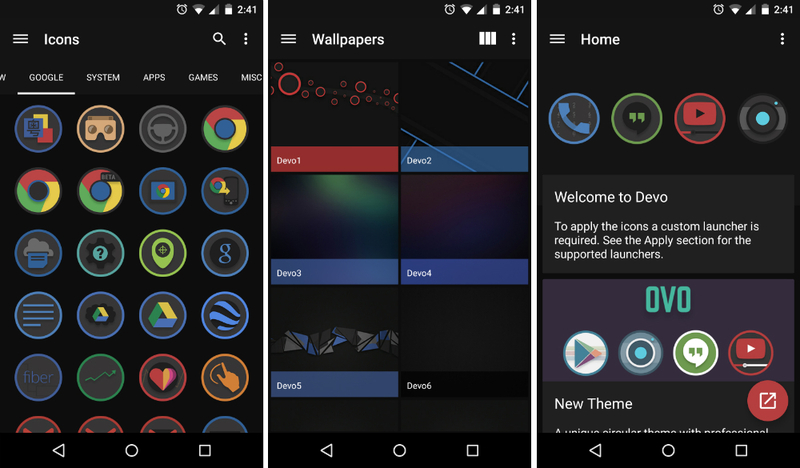 Today, we have an icon pack called Devo, published by developer Stealthychief, available on Google Play for $0.99. Inside, the pack contains 1900+ HD icons, 8 HD wallpapers, and features support for multiple launchers. The icons themselves are rounded, with a unique darkness to all of them. While they are flat, a few of the icon designs give off an almost 3D look, which helps the contrasting bright colors and dark backgrounds really pop to the eye. According to the pack’s description on Google Play, the developer will continue to push bi-weekly updates to the app, making sure all of your icon requests are met in a timely manner. Isn’t that sweet? The pack is priced at just $0.99, so you can’t go wrong if the dark circular look is your style. 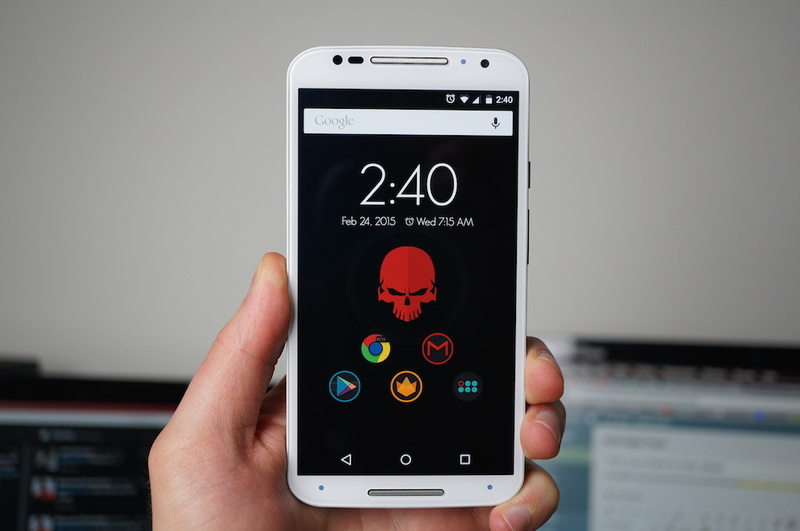 If you have any suggestions for an icon pack or widget we should check out, leave it below.